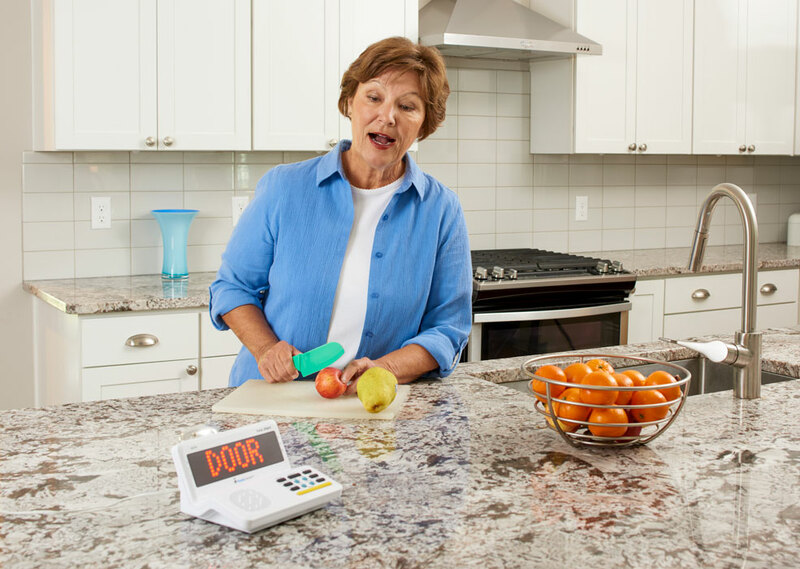 Find out about the benefits of the door and window sensors. 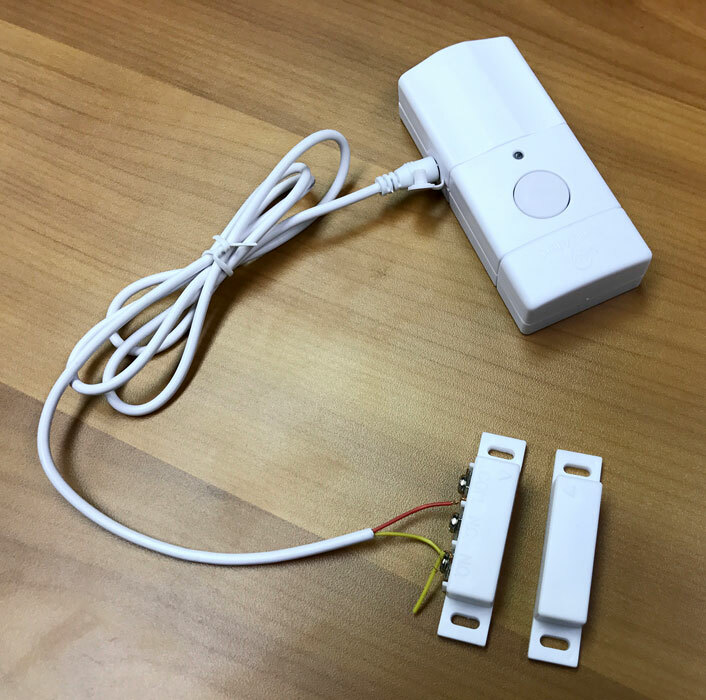 Uncover the advantages of the door and window sensors for your life. 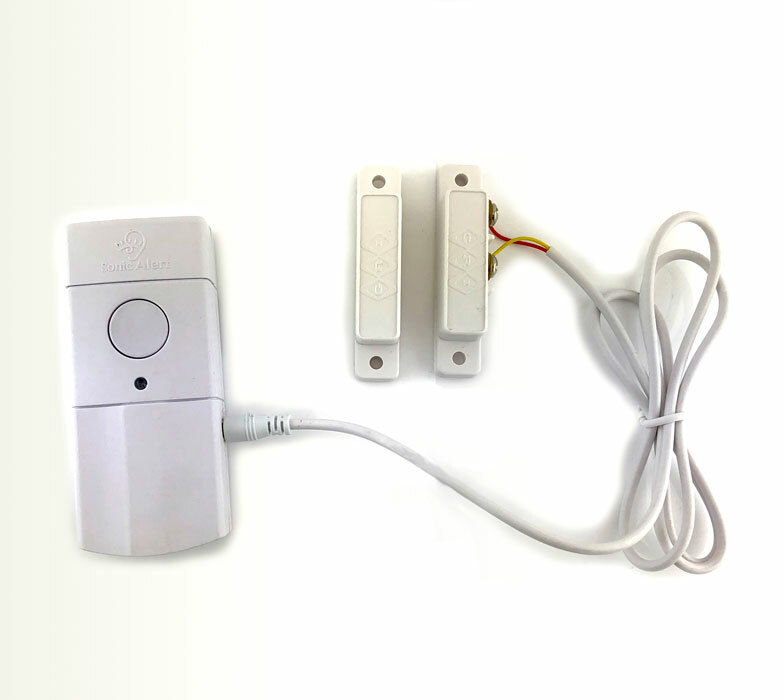 The HomeAware door and window sensors make the ultimate addition to your main unit. Are you concerned about opening doors and windows? Are you not sure you can hear them? If you are concerned about any of these things, it might be important to seek out the door and window sensors. 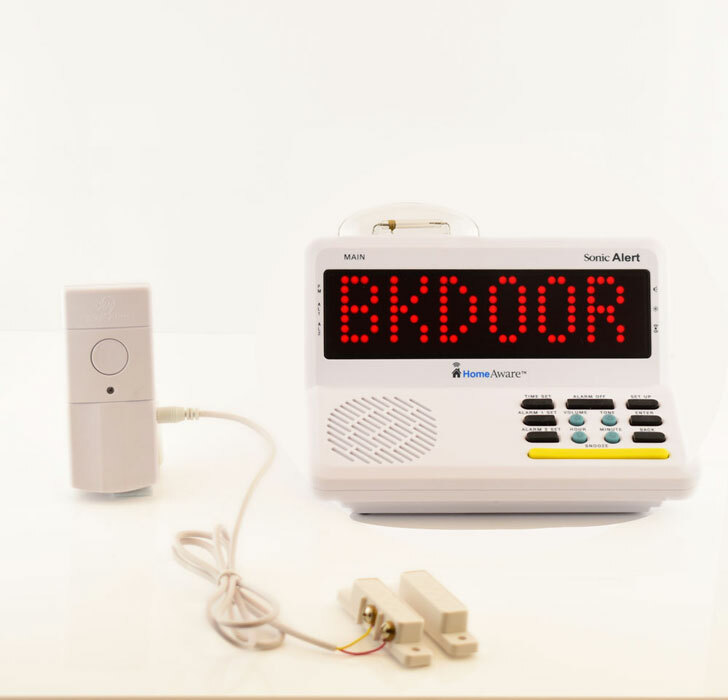 This product will alert you to any opening doors or windows. The door sensor and window sensors may be exactly what you need to put your worries to rest. So, make it easy on yourself and see how the door sensor and window sensors will keep you calm.